We are Rich & Mary Ellen Meyer. 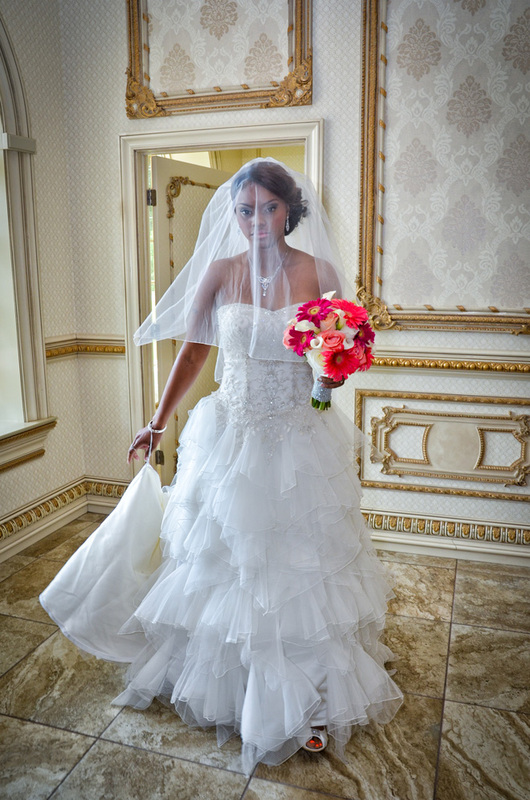 We're a South Jersey based husband and wife wedding photography team, serving New Jersey, Philadelphia, and Delaware. We'd love to meet with you and hear about your wedding day plans. 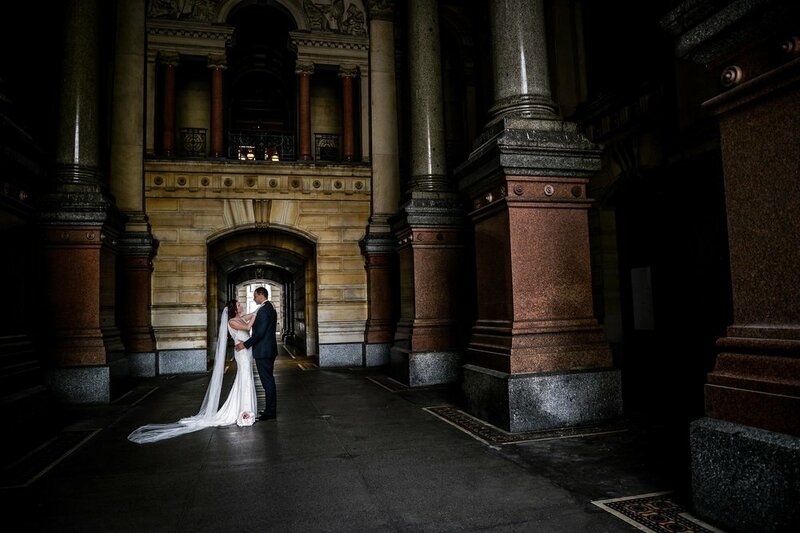 We look forward to all that we can do to make your wedding day as happy and memorable as it can be. 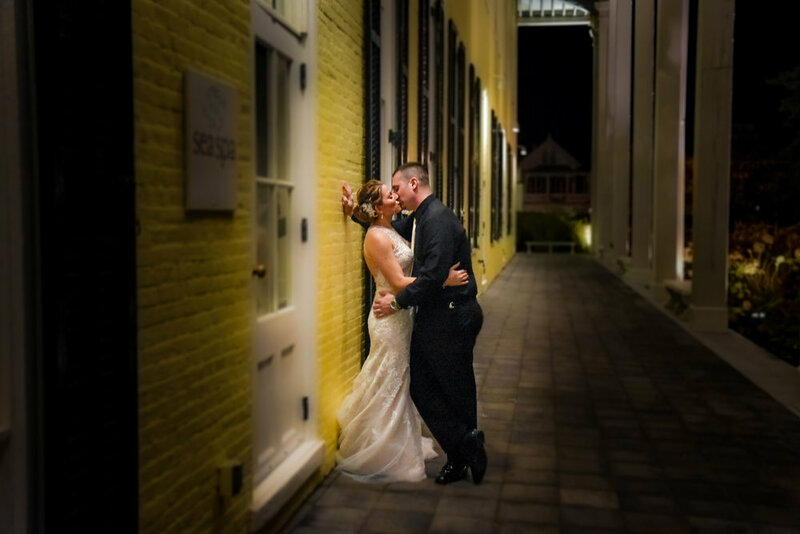 Our custom albums, years of experience, professionalism, attention to detail and post-capture enhancements will add to the elegance and high quality of your wedding images. Please email or call us to get together to talk about your special wedding day and how we can capture memories for you that will last a lifetime.